Functional waters have been around for many years now. If a beverage is classified as “functional” it basically means it has added vitamins, minerals, amino acids or other qualities that are advertised to enhance health and/or performance. 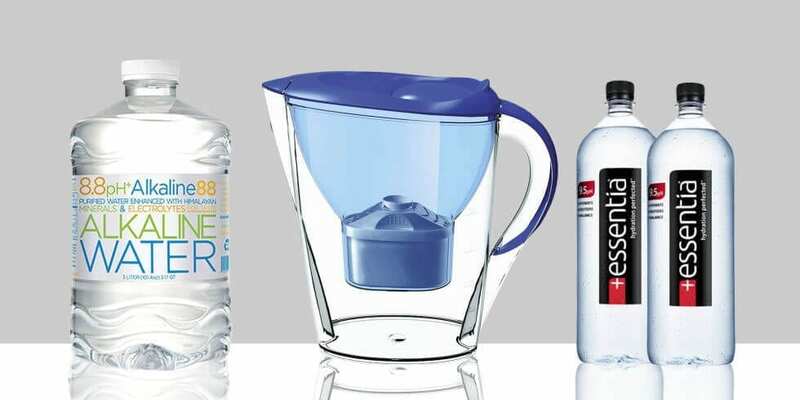 As of 2016 in particular, ‘enhanced’ or functional waters have taken the health world by storm, having made their way onto the shelves of health stores far and wide. Here’s the catch: they are pricey, and for that price, are they worth it? Do they actually work? Claim to fame: It helps regulate the body’s pH level based on the theory that too much acidity in the body is harmful. This acidity is thought to be accumulated through poor lifestyle choices. Functionality problem: Our bodies naturally maintain a precise pH level, and there has been no reviewed studies on alkaline water. Conclusion: Don’t waste your money, stick to regular water. Claim to fame: Said to contain even more of the hydrogen element than regular water. Claimed to have extra antioxidants to protect against free radicals. Functionality problem: There is no scientific evidence to support this, the levels of antioxidants are not clear. There is also the issue that too much hydrogen can be dangerous, leading primarily to muscle fatigue. Conclusion: Definitely don’t waste your money, stick to regular water. 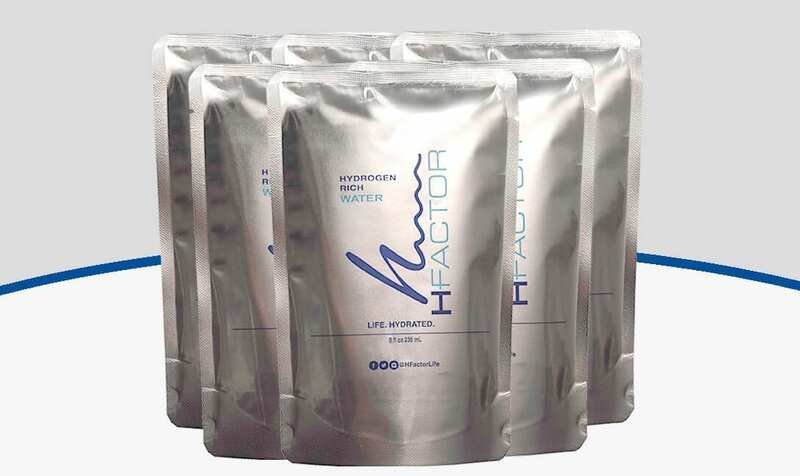 Claim to fame: Replenish electrolytes in your cells which are lost through excretion, aids muscle function by balancing pH. 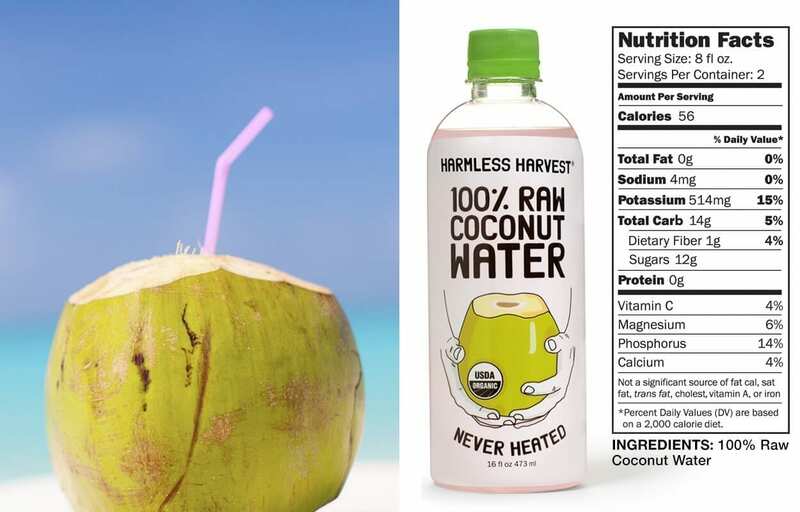 Functionality problem: There are actually benefits to certain electrolyte waters, such as coconut water which technically falls under this category. More potassium and less sodium is the key to a beneficial beverage here. Something that coconut water offers. The reality is that most people don’t get enough potassium, and especially if you’re heavily exercising, you do actually need the extra sodium. Conclusion: They are great for post-exercise, hot days where you can’t stop sweating and replenishing potassium levels at any point. Choosing a more natural electrolyte-beneficial beverage with naturally occurring minerals, sugars and nutrients is ideal, and definitely preferable over brands such as Powerade which is full of not-so-fantastic chemicals, artificial flavours and a whole lot of processed sugar. Claim to fame: Very trendy. Often offered at spas or up-scale restaurants. Sometimes advertised as having a range of benefits. Functionality problem: It’s no miracle cure, and if anyone believes that it is, and tries to sell you it for steep prices, don’t buy into it. What it’s great for is adding that fresh touch of flavour to water without any nasties or calories. It also looks really pretty. Usually presented with added cucumber slices or lemon, mint and other herbs. Conclusion: We love creating our own infused water here at The School of Natural Health Sciences and it’s super-simple and cheap to do. People are more likely to stay hydrated with a nice-tasting water, so here is where we see the real health benefit. 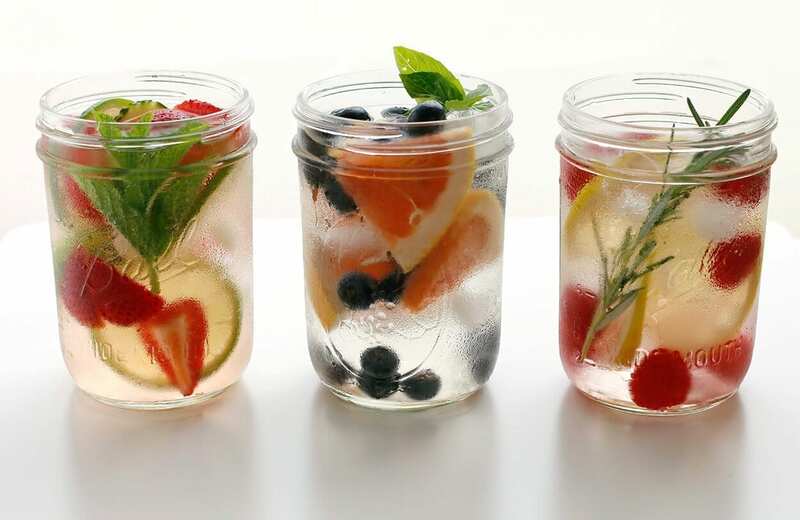 Infused waters works for both still and sparkling, making it a great addition to meal times. Want to continue gaining more knowledge on what’s really good for you? Get qualified and enjoy the holistic learning experience! Our courses are designed for anyone wanting to enhance their CV, discover their calling, change their career or simply learn something new. We offer a range of Nutritional courses such as Child & Adolescent Nutrition and Sports & Exercise Nutrition, Relaxation courses such as Meditation, Mindfulness and Professional Relaxation Therapy, and everything from Holistic Massage Therapy to Dream Therapy. View our full A-Z list of Holistic Therapy Courses.